White filling or porcelain inlay? Evidence suggests that white fillings on rear teeth work best when they are not too large, consequently if we think the proposed filling is too big we will recommend an alternative such as a porcelain inlay as a better longer lasting option. 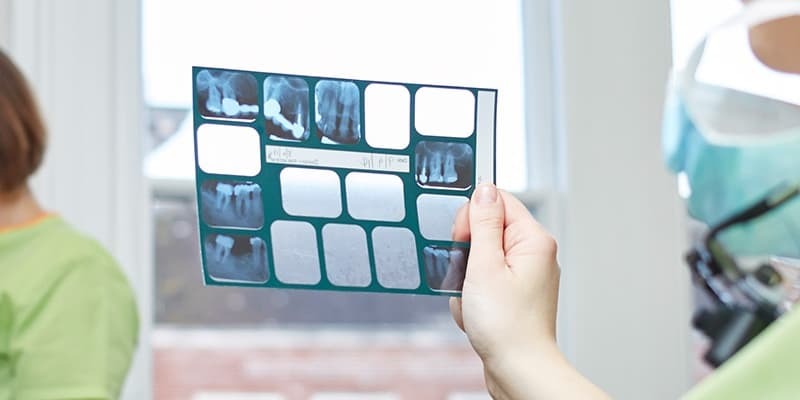 The last 20 years have seen great advances in dental material science, in particular that of white filling materials or composite as it is known professionally. White fillings can be used to restore broken or worn front teeth as well as building up decayed or broken rear teeth. The white fillings that we offer at our practice use the most up to date material and bonds that result in fillings that are close to invisible when placed. Due to the importance of technique when placing white fillings we endeavour to use ‘rubber dam’ (a thin sheet of rubber used to isolate the tooth from the moisture in the mouth) during the procedure in order to achieve the most optimal result. Any questions? Get in touch or book an appointment for a dental health check and come see us for yourself.